"Apple has reportedly reached an agreement with Warner Music, the third-largest record label, for its anticipated cloud-based music streaming service." 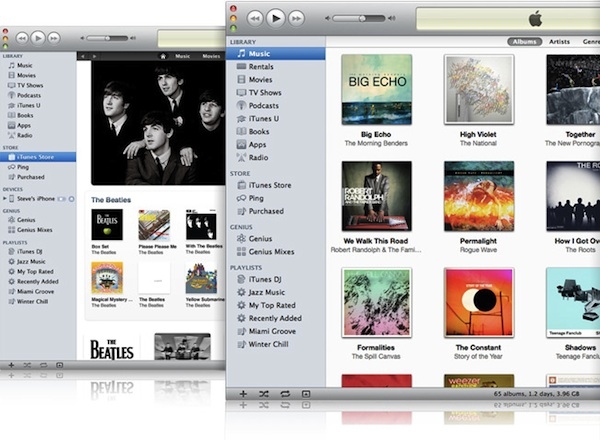 According to reports yesterday, it seems Apple now has two of the biggest music labels. There are four major labels: Universal Music Group, Warner Music Group, Sony and EMI. This thing is heating up it appears, with Google and Amazon.com also in the hunt and wanting to provide cloud based music services. Personally, I'd like to be able to store all of my music in the cloud, what are your thoughts?